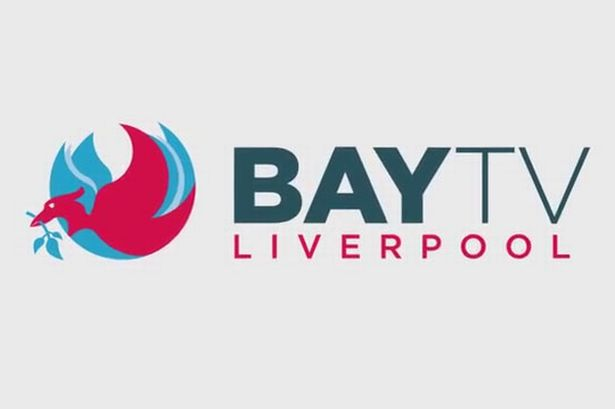 Liverpool's local TV channel Bay TV has gone into administration, less than two years after launching a service on Freeview and Virgin Media for viewers across the Merseyside area. Reports from local media confirm the 16 staff working for the channel will attempt to keep the channel on air, despite the financial troubles affecting the station. Last month it was revealed that the channel was owing creditors £451,000, including a debt with HMRC totalling £145,187 and was seeking a "Company Voluntary Agreement" to appease creditors. The Liverpool Echo reported that in May, Liverpool and Everton FC legends David Fairclough and Graeme Sharp threatened Bay TV with legal action over “several thousands of pounds” owed to them for presenting a season-long football show. Chris Johnson, Director at Bay TV and chair of the Local TV Network umbrella organisation that represents all local TV channels in the UK, has said he hopes to make a positive announcement soon. The channel received a cash injection in spring when Made TV, the company that operates local TV in Bristol, Cardiff, Leeds and Newcastle, took what was described as a "small stake" in the Liverpool channel. Bay TV Liverpool was planning to launch a new channel for viewers in North East Wales - Bay TV Clwyd, although its launch has been delayed. Local TV has had varying levels of success since its arrival on Freeview from late 2013, with technical problems dogging stations in Manchester, Oxford and the Solent region and low viewing figures for the London channel, London Live. Other stations, such as STV Glasgow and Edinburgh have merged much of their output, while Nottingham and Norwich's services appear to be doing well, reporting positive viewing figures. Is Bay TV Swansea set up as a different company then?